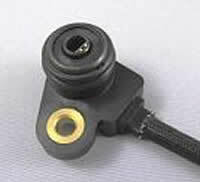 Sensor products | NIPPON SEIKI CO.,LTD. this reflects our commitment to making high-quality sensors which detect information accurately and reliably. 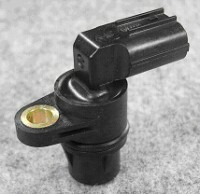 Our vision is to supply sensors which perform in all respects to the highest standards. sensors which are compact, precise, durable and highly reliable. 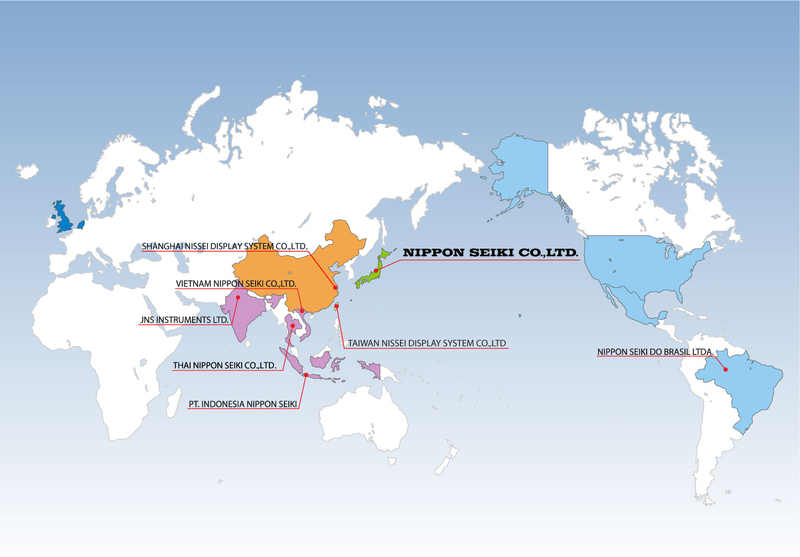 Our sensors are produced from 8 sites around the world. Brazil Nippon Seiki Do Brasil Ltda. Thailand Thai Nippon Seiki Co., Ltd.
Vietnam Vietnam Nippon Seiki Co., Ltd.
Taiwan Taiwan Nissei Display System Co., Ltd.
China Shanghai Nissei Display System Co., Ltd.